However, when April showers are more like torrential, relentless downpours we could face water damage causing costly repairs. Flooding generally occurs in the springtime as the result of heavy rains that cannot be adequately absorbed by the still thawing earth. Particularly formidable are the flash floods resulting from thunderstorms, swiftly melting snow and ice jams in creeks. Consider if more than one of these circumstances happens at the same time, you have the potential for a catastrophe with flooding waters and raging mudslides. SERVPRO of Texarkana provides emergency cleaning and restoration services 24 hours a day, 7 days a week—including all holidays. You can expect an immediate response time, day or night. Will Drain Cleaner Damage My Pipes? As a homeowner, you most likely will encounter a clogged drain at some time. Your first inclination might be to go to the store and pick up some drain cleaner. This may seem like a simple solution, but can cleaning products damage your pipes? These cleaners use an electron transfer process to either give or take away electrons from the organic substances blocking the pipe, thereby creating heat, which breaks down the materials and clears the clog. This process can, however, cause harm to your pipes. The heat from these chemicals can warp or soften the pipes, especially when they are older metal pipes or plastic pipes. There's a higher danger of damage if the clogged drain is completely blocked. If there's nowhere for these caustic chemicals to go, they will just sit in the pipes, eventually eating through them if not removed. Besides harming your pipes, these chemicals can be harmful to you and to the environment. They can irritate your throat and eyes, and if improperly handled, can cause burns. Once they go down the drain, they can end up in waterways and landfills, causing harm to wildlife. Before using a chemical in the drain, try to clear the blockage using a snake or augur. If this doesn't do the trick, try using a non-toxic solution such as an enzymatic drain cleaner. These cleaners work by actually eating the clog with bacteria or enzymes. They work best on organic blockages such as soap or hair, but can take as long as 24 hours to work. If you are not able to clear the clog by yourself, it's best to call a plumbing professional to assess the problem and clear the clogged drain. If the blockage is further down the pipes, they can do a thorough sewage cleaning to make sure your drains stay clear for a good, long time. 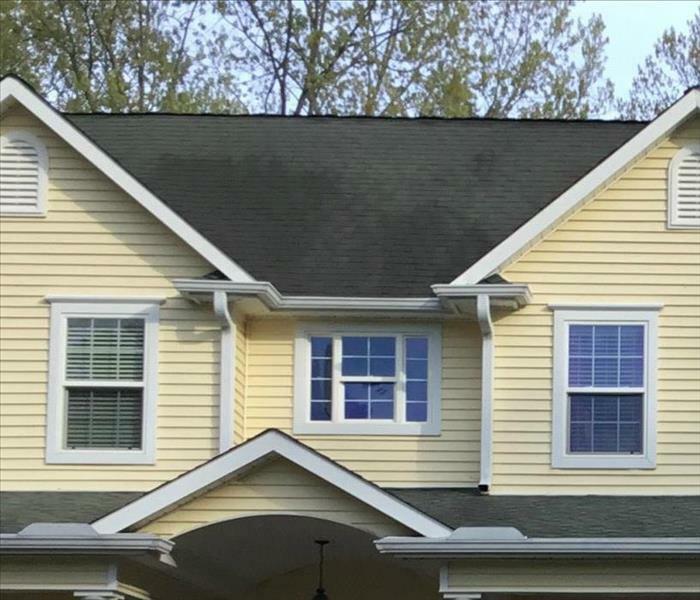 Homeowners may consider using home mold testing kits due to the comparatively low cost of these tests relative to professional testing and analysis. There are several reasons why expert testing is more accurate and useful. Learn more about the shortcomings of DIY mold tests and why it is worth it to seek the services of a certified environmental hygienist or full-service mold restoration company in your home. A home mold kit may be affordable, but it is unlikely to be as accurate as professional testing. Homeowners should put the money they might spend on attempts at DIY mold tests toward expert mold testing and remediation services. SERVPRO of Texarkana can fix the problem "Like it never even happened." Summer and fall are the peak seasons for road construction. Road work can be a very dangerous occupation as motor vehicles speed by, often in excess of posted speed limits, with drivers distracted and not focused on the road around them. 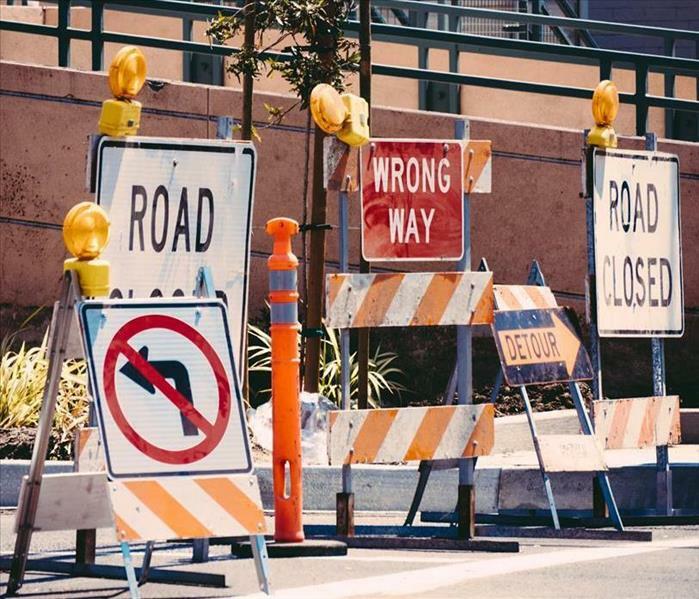 When driving, be alert to signs that a construction zone is ahead. Follow the directions on any signs to stop, merge or slow down. Watch for flag persons who will direct you through work zones. Each year, the Window Safety Task Force of the National Safety Council takes the first full week in April to educate on the importance of practicing window safety year-round. National Window Safety Week is designed to increase awareness on helping to prevent window falls and the proper use of windows for emergency escape purposes. Every year, about eight children under the age of five die from falling out a window. And over 3,300 are injured seriously enough to need to visit the hospital. Keep play in the center of a room, if possible, Install code-compliant devices designed to limit how far a window will open or window guards (with quick-release mechanisms in case of fire) to help prevent a fall. For more information you can read more on the National Safety Council website. Call SERVPRO of Texarkana for all your mitigation and restoration needs. 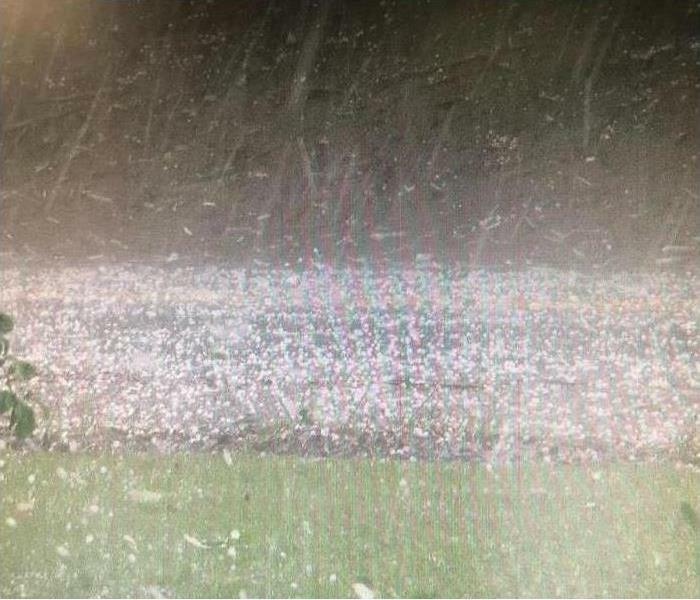 Spring is here and we all know what that means here in North East Texas: Thunderstorms, high winds, hail, lightning strikes and possible tornadoes. When these types of weather events happen, it means possible property destruction and loss for many residents in Texarkana and surrounding communities. This can be very devastating to you as the homeowner and your family. Following a severe storm which may include: high winds, damaging hail and lightning, these can cause major damage to your home both structurally and with the exterior. It is very important to have the damage inspected. 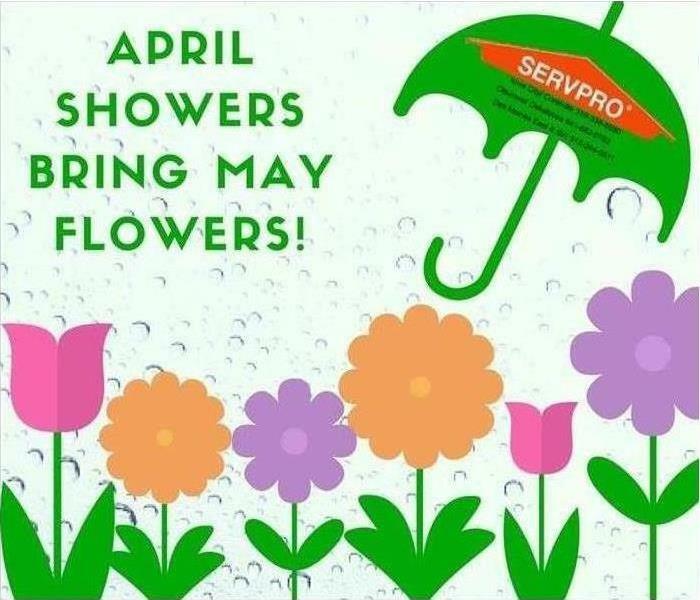 SERVPRO is here to help you during this time. By choosing SERVPRO of Texarkana you will receive local support with personal care for your situation. Here at SERVPRO we are ready for whatever happens. We use state of the art equipment that will clean your home and help ease you and your family’s peace of mind. SERVPRO technicians are qualified and highly trained with Institute of Inspection Cleaning and Restoration Certification (IICRC) . We work side by side with your insurance company, insuring that communication about the handling of your home is done to your satisfaction and in a timely manner. We work hard to make it “Like It never even happened.” Your satisfaction is our goal. *Call SERVPRO of Texarkana (903)832-4400 to schedule an inspection with our trained and qualified technicians. There are few things people dread more than finding a leak under the kitchen sink. Whether it be a slow leak or a burst pipe, flooding of any form can cause serious damage if not taken care of quickly. If you have a leak in your home, follow these steps to help minimize damage. There can be many signs of a leaking sink; these may include a pool of water under the sink or water spilling out of cupboards onto the floor. Your first priority as soon as you spot a leak is to shut your water off. Find your water main and turn it off immediately. Always make sure when you move to a new house that you know where the water main is in case of emergencies. Shutting your water off as soon as possible can help prevent further damage from flooding and water in the home. Once you have shut off the water, your next step is going to be to call your home insurance company, which can then open a claim and offer assistance throughout the process. Water leaks can cause major damage that can require kitchen repair. Your insurance company can ensure the correct steps are taken to help you get the problem fixed. Your last step should be to call a restoration company. 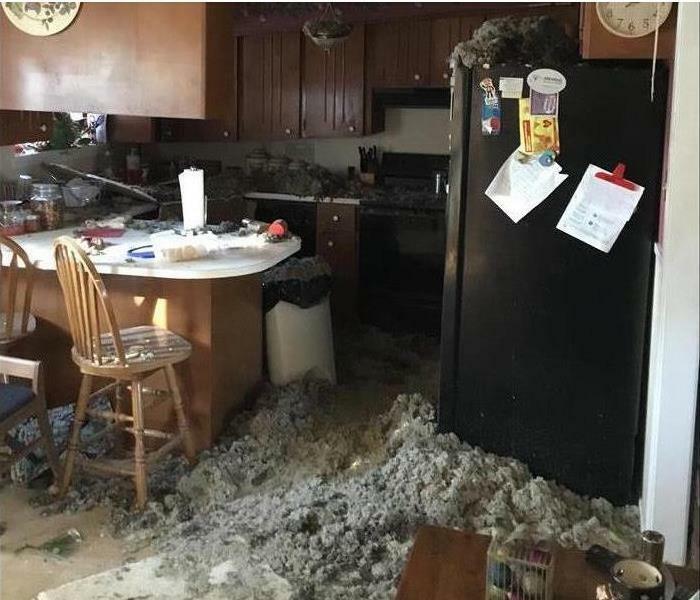 As much as you might be among the homeowners that seek to do things for themselves when something threatens their home, situations like water damage require professionals with the right training and equipment to ensure that the job gets done adequately. SERVPRO of Texarkana technicians are available 24/7 for any need you might have by calling 903-832-4400. What is the SERVPRO difference? More locations means faster response. A SERVPRO Franchise Professional can usually be on-site within four hours to help protect the structure, business and personal property. We have earned the trust of the insurance industry by serving thousands of their policy holders and clients with respect and integrity. The more we restore the less that needs to be replaced. This helps our clients save millions of dollars each year. That helps lower your insurance rates too! 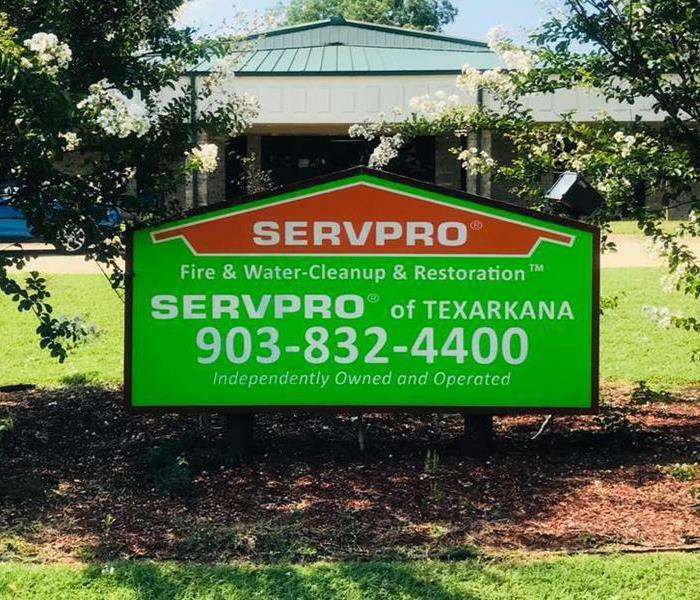 A trained, uniformed and equipped SERVPRO of Texarkana Professional will walk you through the job process and then work quickly to restore your property to preloss condition whenever possible. You Can Trust SERVPRO of Texarkana! SERVPRO Franchise Professionals Put Property Owners Back in Control. Call us at (903) 832-4400 today for all of your water damage restoration, fire damage restoration, bio-hazard restoration needs. 4/18/2019 - Will Drain Cleaner Damage My Pipes? 4/15/2019 - Are Home Mold Testing Kits Accurate?